CALL ME TODAY TO BOOK A WORLD CLASS LOUISIANA FISHING OR DUCK HUNTING TRIP. I WILL SHOW YOU A GREAT DAY ON THE WATER. GO AHEAD CHECK OUT MY WEBSITE. JUST LOOK, EVERYONE IS SMILING. YOUR PICTURE COULD BE THERE TOO. YOU WILL FEEL WELCOME THE MINUTE YOU MEET ME. 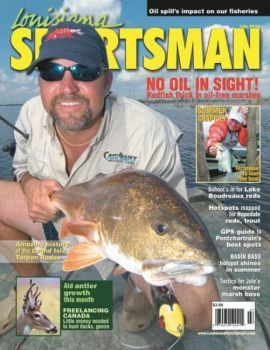 HUNTING, FISHING, LODGING AND CAJUN COOKING. 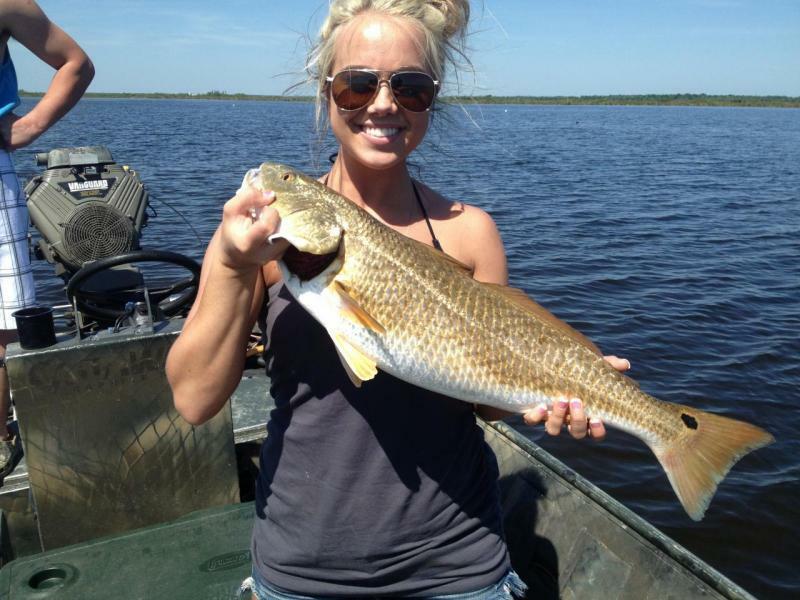 Come enjoy a World Class Louisiana Fishing Charter. We will be fishing inland marshes, coastal bays and the Gulf of Mexico oil rigs and barrier island chains. Come and experience the best fishing in the world for trophy redfish, speckled trout, flounder, black drum, and sheephead with me. It is my promise to make sure you have an enjoyable, safe, and productive day on the water fishing and duck hunting. My trips are perfect for everyone, from first timers to experienced anglers. I enjoy fishing and duck hunting as much as my customers and it will be easy to tell from our day on the water. Everyone has a great time on my boat, Guaranteed....The proof is in the pictures on this website. Everyone is smiling. See for yourself. I am located in Houma, only an hour drive from New Orleans and Baton Rouge. We will be fishing the famous fishing waters of Cocodrie and Dularge. JUST LET ME KNOW WHAT YOU WANT AND WE WILL MAKE IT HAPPEN. WE HAVE TEN BOATS TO TAKE YOU OUT ON. NO GROUP IS TOO BIG OR SMALL.